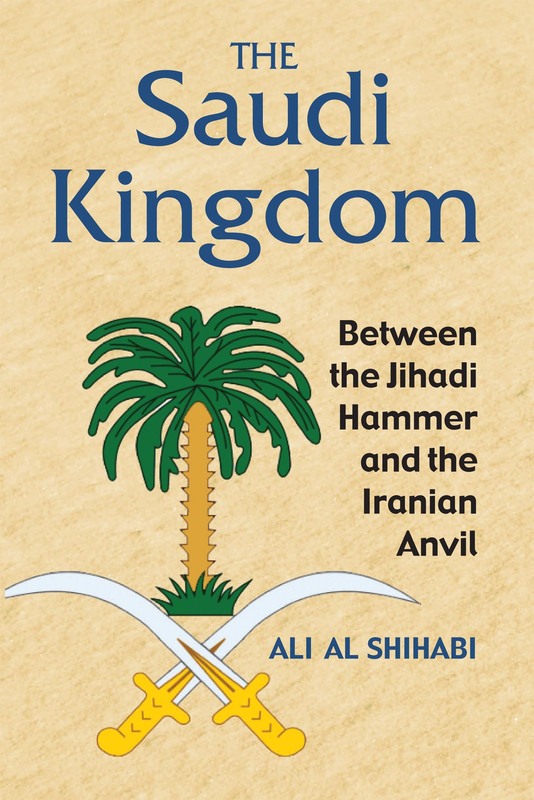 The Saudi Kingdom: Between the Jihadi Hammer and the Iranian Anvil presents a candid and insightful analysis of Saudi Arabia’s political instability in light of the mounting domestic and international challenges facing the country today. Directly addressing Saudi Arabia’s inert monarchical ruling system, its foundational alliance with the Wahhabi establishment, and its increasingly dangerous environment populated with a diverse set of enemies, Ali al Shihabi, an insider of the ruling circles and a political analyst, looks at the prospects for the survival of this opaque monarchy and suggests ideas for reform that may help it better withstand the turbulent winds of change. The book explores the history of modern Arabia, the Wahhabi ulema, the jihadi threat, the anger of today’s youth, the mystique of state power, the Iranian rivalry, and the country’s challenges to the Gulf States. Ali al Shihabi, author of Arabian War Games, is a Saudi Arabian political analyst. He has been a speaker at several think tanks and conferences, including the World Economic Forum (WEF), the Carnegie Endowment for International Peace, the Aspen Institute, and the Harvard University Kennedy School of Government. Bernard Haykel, Princeton University, is the author and editor of numerous books, including Saudi Arabia in Transition: Insights on Social, Political, Economic, and Religious Change and Revival and Reform in Islam. He is a frequent guest speaker on NPR, the BBC, and Al Jazeera and a contributor to leading magazines and international newspapers.